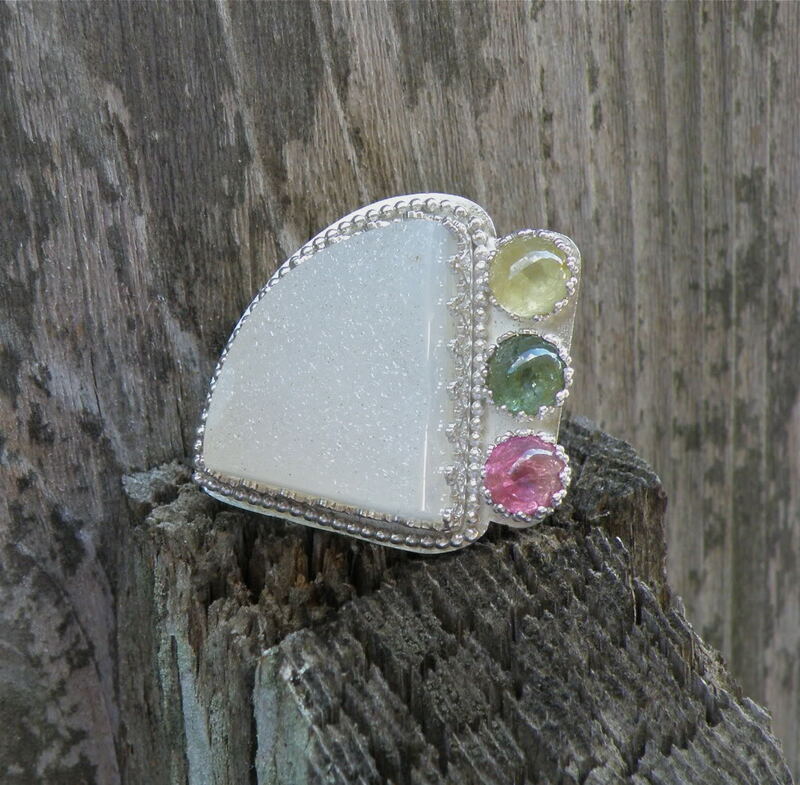 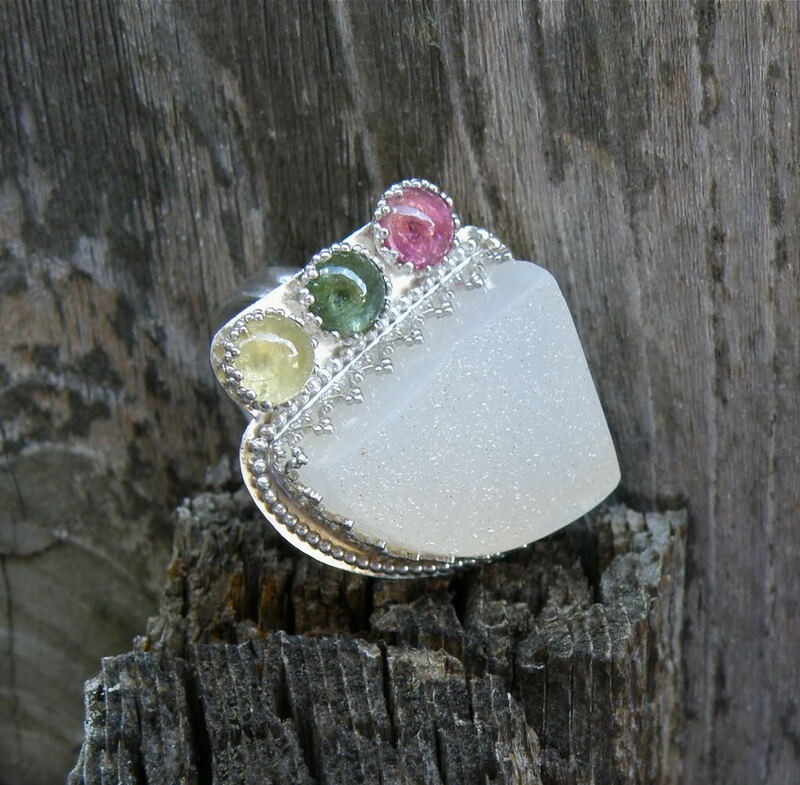 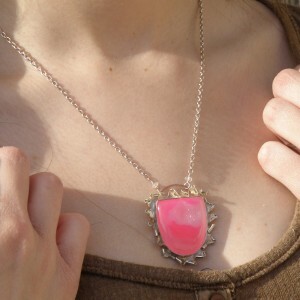 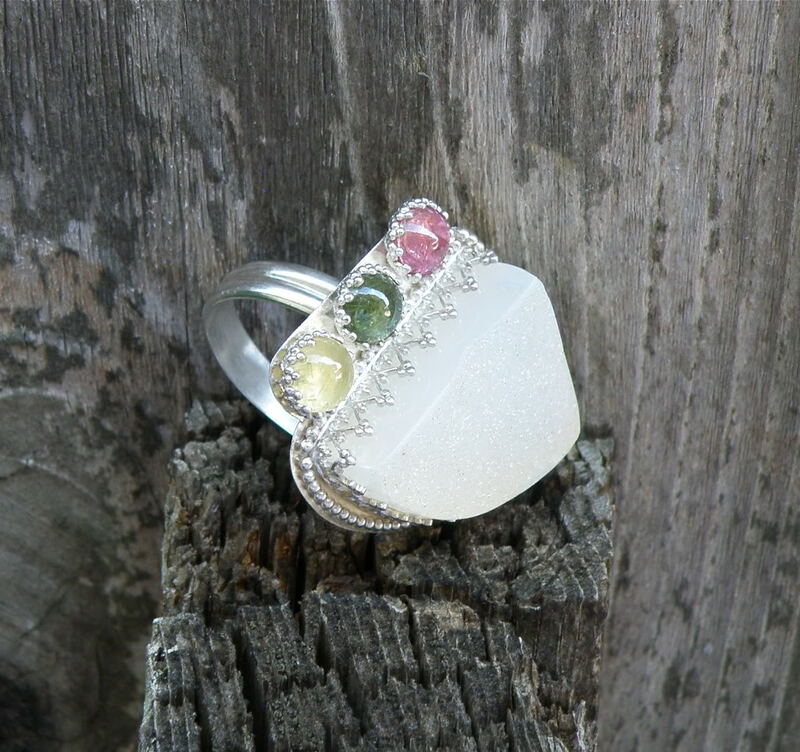 This delicious one of a kind ring features three sweet watermelon tourmaline gems alongside a larger, glowing pale chalcedony gemstone that absolutely glitters with sugary-looking natural crystals across the top. 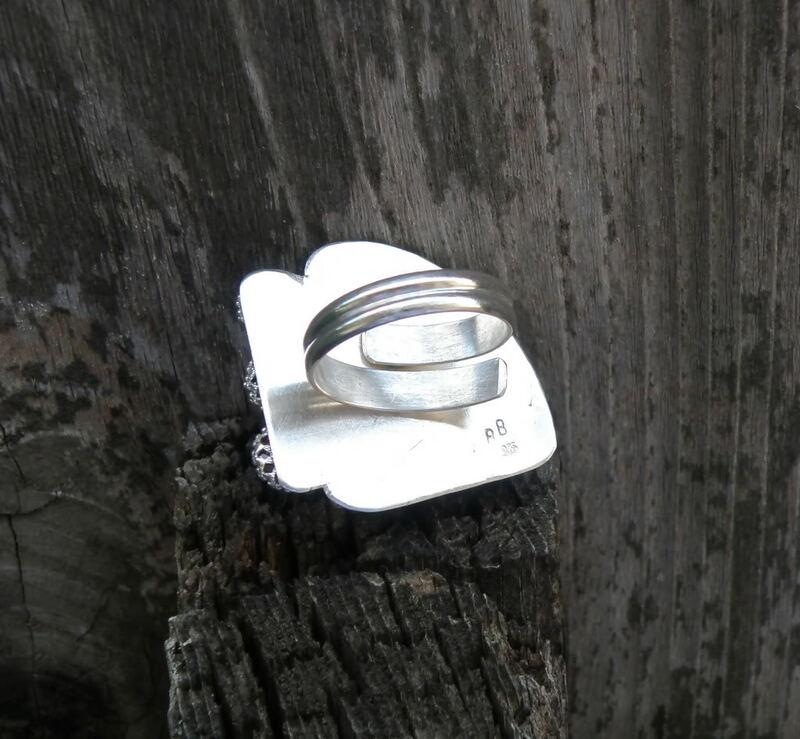 This show-stopping ring has been hand crafted in solid sterling silver with an adjustable band that feels solid all the way around (and can be adjusted to comfortably fit sizes 0-15). 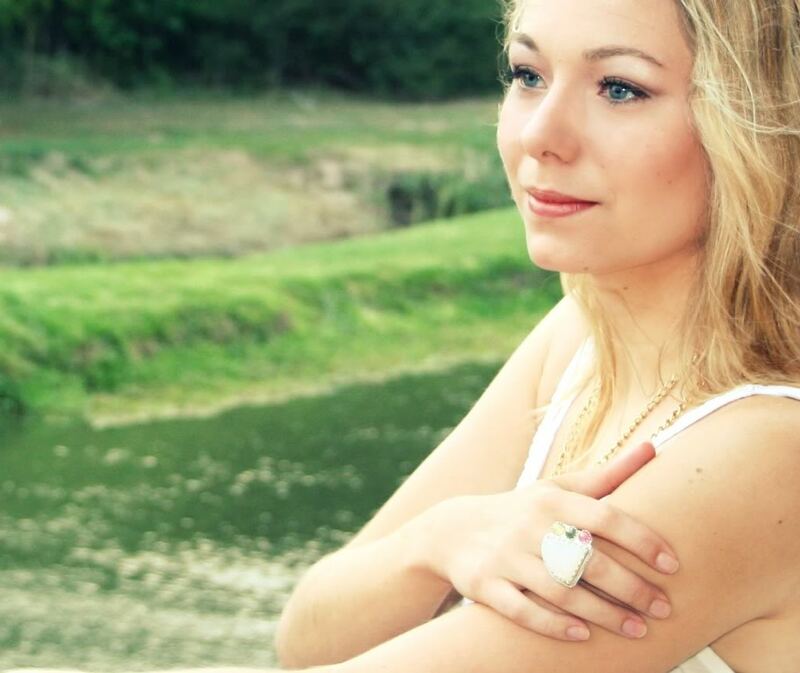 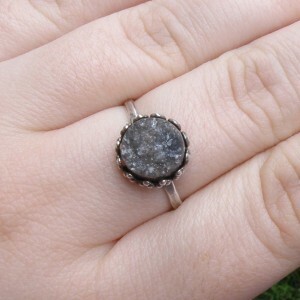 There is only one ring like this one, so if you love it, grab it before it’s gone!